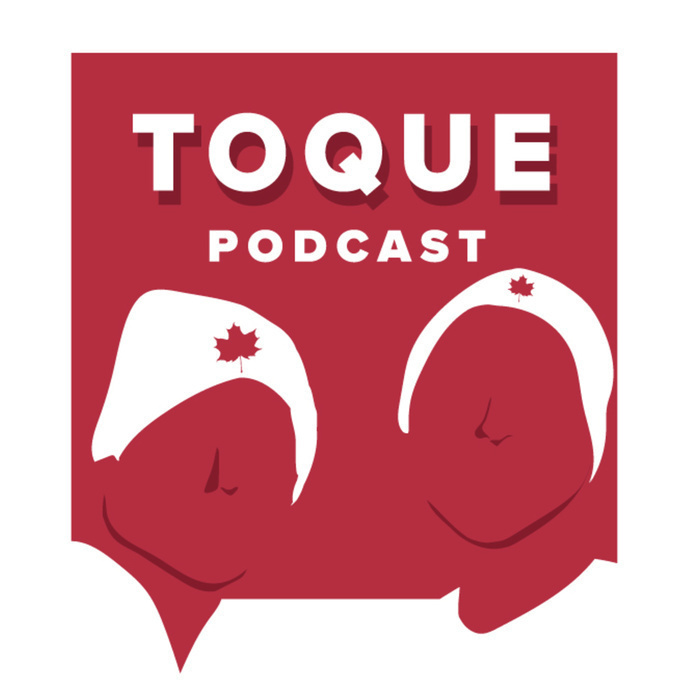 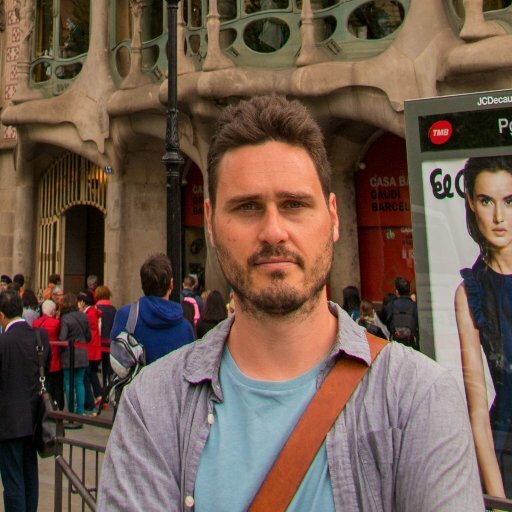 On this episode of the Toque Podcast, Matt and Andres talk about Jose Altuve and Lebron James. 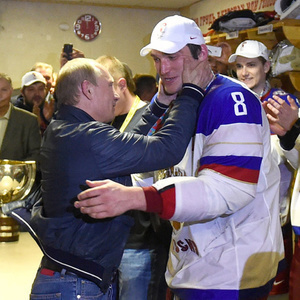 Alex Ovechkin and his relationship with Vladimir Putin. Some recent sports related antics from Donald J Trump and the possibility of the NHL in Houston.